The Committee for Canterbury is committed to producing evidence based research through a network of academic and independent researchers, working collaboratively to influence policy and advocate on issues that will contribute to Canterbury’s long-term wellbeing and prosperity. 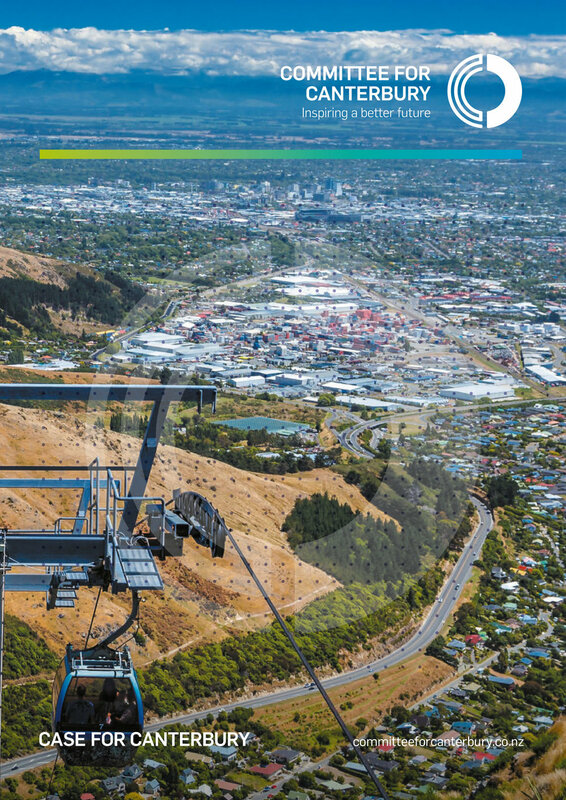 The Case for Canterbury is the first workstream for the Committee; undertaken and completed across 2015, in partnership with the New Zealand Institute of Economic Research. It is the beginning of a conversation, which we envisage will give rise to future areas of focus and research.